Also known as the Pure Spanish Horse (PRE), the Andalusian Horse is a breed that was developed in the Iberian Peninsula. In fact, its ancestors have been present on the Iberian Peninsula for thousands of years. 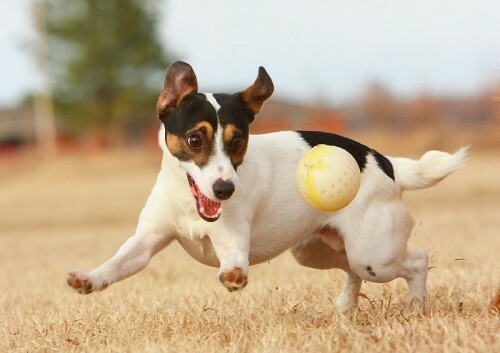 Due to its long history, it has been recognised as an individual breed since the 15th century and it has not changed very much over the centuries. Throughout history, it has been known as a war horse. In fact, it was prized by nobility. It was used by the Spanish Government as a diplomatic tool. European Kings have also owned and rode Spanish horses. In the 19th century, cross-breeding, warfare, and disease reduced the numbers of the Andalusian horse dramatically. Even though the numbers did recover in the late 19th century, unfortunately the trend continued into the early 20th century. 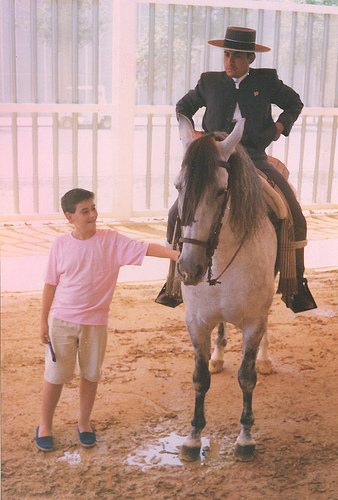 Until the 1960s, exporting Andalusian Horses were restricted. At present, this breed has spread globally even though its population is still low. As of 2003, there were over 75,000 registered Andalusian Horses living worldwide. Andalusian horses are about 157 to 168 cm high. Its characteristics include being elegant yet strongly built. Their heads are medium-sized, and have either a straight or slightly convex profile. Any Andalusian horses that are either ultra convex or are concave in profile are discouraged in the breed, so they are penalised in any horse breed show. Their necks are broad and long, and have massive chests, strong and broad hindquarters. Its tail and mane are long and thick. When this breed was first developed, many coat colours were found such as spotted patterns. However, nowadays, about 80% of all Andalusian horse are grey. The remaining horses are either bay, black, palomino or dun or chestnut. Rare colours include pearl, buckskin, and cremello. When this breed was first bred, certain whorls and white markings were thought to be indicators of the horse’s character, as well as good or bad luck. These markings include white socks on their feet, no white markings at all, etc. 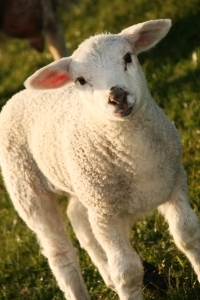 Their personality traits are known to be docile, sensitive, and intelligent. If they are treated with respect, they learn quickly, are responsive, and cooperative. It was also selected for its stamina and athleticism. They were originally used in bullfighting, driving, classical dressage, or as stock horses. 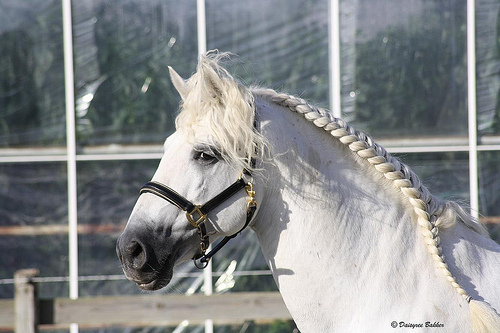 Modern day Andalusians are used for many different types of equestrian activities including driving, dressage, and show jumping. They have also been used in movies, particularly historical and fantasy epics.